Coming out of law school, I had a job offer to work with a quirky law firm in Los Angeles named Munger, Tolles & Olson. I recall the name because it was the only law firm that pursued me actively. It was only many years later I learned that the “Munger” in the name was Charles (aka Charlie) Munger, Warren Buffett’s long-standing investment partner. 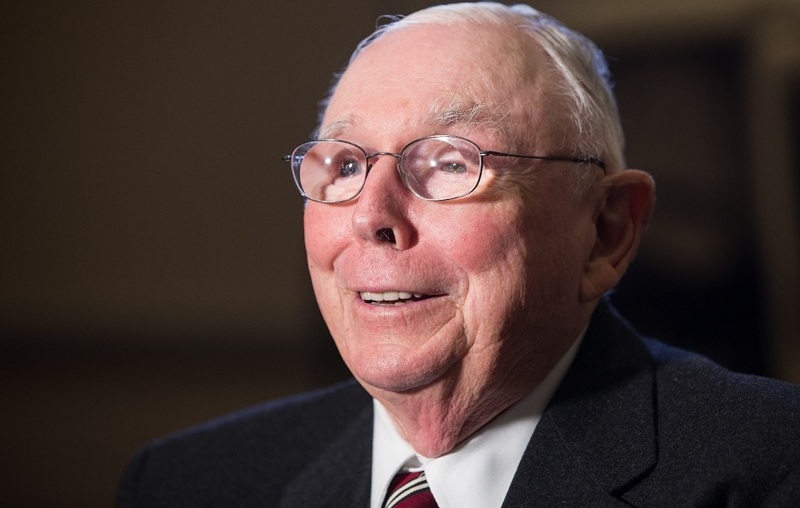 You’ve probably seen pictures of Charlie Munger. He’s the staid fellow who sits on stage next to Buffett during Berkshire Hathaway’s annual shareholder meetings. But don’t let Munger’s modest appearance deceive you. The 94-year-old vice chairman of Berkshire Hathaway has one of the most remarkable minds on the planet. Both hail from Omaha, Nebraska. Both worked in the same grocery store when they were kids. And both became billionaires through investing. Based on their personal balance sheets, Buffett is the far more successful investor. Munger’s net worth is a mere $1.7 billion compared with Buffett’s $84.6 billion. But even Buffett is quick to admit that Munger is the far more interesting character. 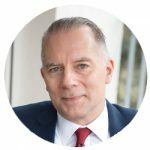 He has spent his life studying the best ideas across all disciplines. This practice helps him generate a set of “mental models” through which he sees the world. Munger also embraces his role as a curmudgeon who acts as a foil to Buffett’s folksy image. Buffett cites Dale Carnegie’s How to Win Friends and Influence People as an important influence on his life. In contrast, Munger quotes philosophers like Epictetus and Cicero. Surprisingly, Munger has never committed his mental models to paper. I learned about them mostly by listening to Munger’s speeches. Munger disdains the army of academics who created the discipline of modern finance. Munger argues that equating financial risk to a security’s volatility is bunk. Like Buffett, Munger was weaned on Benjamin Graham’s philosophy of value investing. Munger transformed Graham’s concept of “margin of safety” – buying stocks at a discount to a company’s true worth in order to minimize losses – into the idea of a “moat,” or a company’s sustainable competitive advantage over time. In other words, buy the right stock in a company with a hard-to-replicate product, brand or business model… and you may never have to sell it. Munger believes limiting yourself to the simplest ideas is the key to investment success. Munger also recommends you play to your strengths. This idea applies to both investing and life. If you’re 5 feet 2 inches tall, don’t make playing in the NBA your long-term goal. Stick to something that comes easily to you. Munger disdains Wall Street’s locker room culture. He blames Wall Street’s hypercompetitiveness for its willingness to push ethical boundaries. Wall Street’s culture of greed and envy is the source of much of the financial industry’s problems. Munger emphasizes the importance of trust in investing. That’s why Berkshire Hathaway invests exclusively in companies with sound and ethical management. The acquisition of See’s Candies, for example, was executed on a single sheet of paper. Munger stresses the importance of understanding human psychology in order to thrive in business and investing. Sure, newfangled “behavioral finance” has highlighted the importance of psychology in investing. But don’t expect to read any academic papers on the impact of envy, resentment, revenge and self-pity on investing anytime soon. What Munger and Buffett have achieved together is astonishing. After all, a couple of old guys sitting in Pasadena, California and Omaha, Nebraska, became two of the most successful investors in the world. And accurate thinking is what you too can develop by studying the wit and wisdom of Charlie Munger. Should You Buy Into the Buyback Boom?